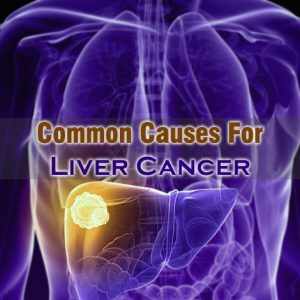 Home > Cancers > What Are The Common Causes For Liver Cancer? Liver cancer is the cancer that starts in the cells of the liver and then moves on to the other parts of the body. The liver is an organ of the size of a football located in the upper right side of the abdomen, above the stomach and under the diaphragm. There are different types of cancer that can form in the liver. 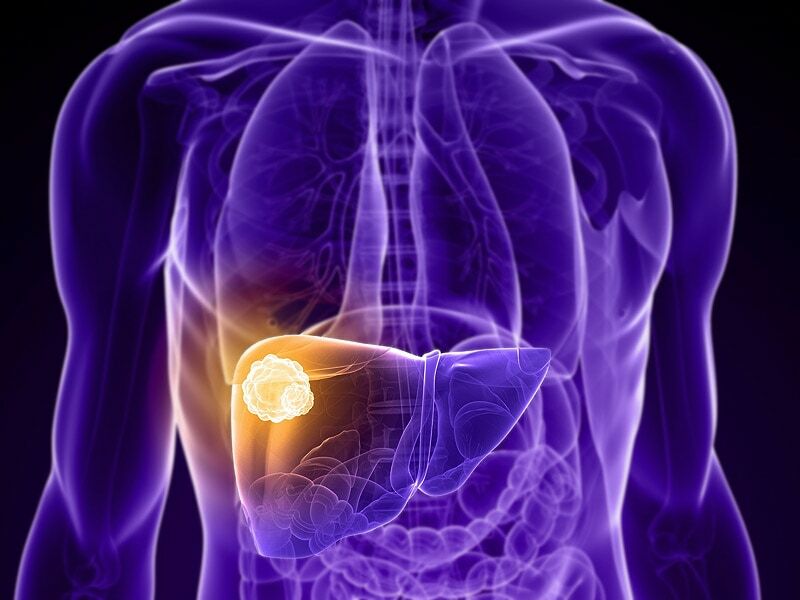 Hepatocellular cancer is one of the most common types of liver cancers beginning in the main liver cell. Other cancer types affecting the liver include hepatoblastoma and intrahepatic cholangiocarcinoma which are less common. All the cancers affecting the liver are not consider liver cancer. Here, we will try getting an idea about the causes for liver cancer. The liver is a resilient and tough organ possessing the capability of ensuring high level damage. It also possesses the ability of regenerating itself. However, excessive intake of alcohol for an extended period of tike can damage the liver and even cause liver cancer. Hepatitis C can result in the scarring and the inflammation of liver. It is a long-term infection which is spread through blood contact and it might also result in liver cancer. This is basically a kind of genetic condition involving the body storing excessive iron received from food. Excessive iron levels in the body can have dangerous effects on the liver resulting in scarring and liver cancer as well. Smoking is considered one of the most common causes for Liver Cancer. It has been estimated through research that most liver cancers occurring throughout the world are caused due to excessive smoking. AIDS and HIV lower immunity and people who have already been the prime victims of these conditions are at an increased risk of suffering from liver cancer because of their weak or low immunity.